The early years curriculum starts your child off on the road of a lifelong learner, and develops numeracy and literacy through play. 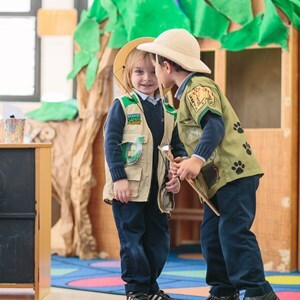 As your child grows older and more curious, we offer the guidance to start discovering new worlds and new passions. 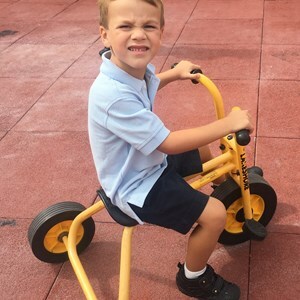 Our curriculum for ages 2 to 5 begins to teach the child the skills needed to learn with enthusiasm in later life, and gives students fun and practical activities to keep that excitement alive. Parents notice marked improvement in their child's numeracy and literacy skills, and our nurturing approach builds the confidence and self-belief that will give them a real head-start in life. 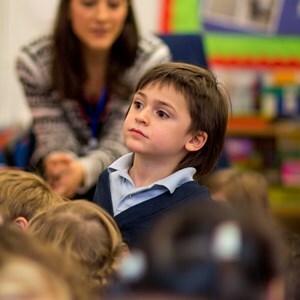 We use the English National Curriculum's Development Matters program for under-fives, which stresses communication, physical development, math, art and design, understanding of the world, literacy, and personal, social, and emotional education. 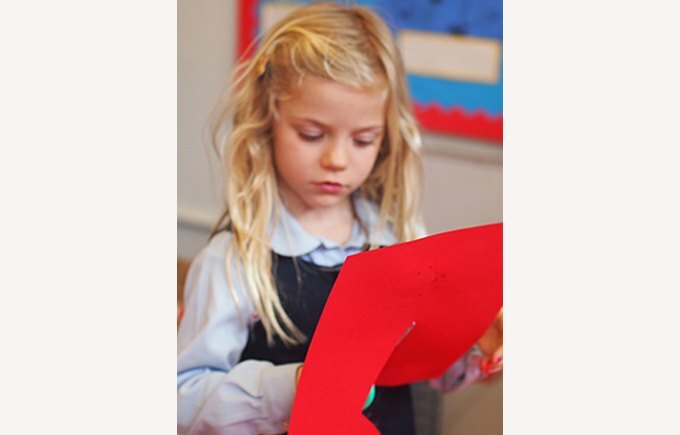 We also use the International Primary Curriculum in Nursery and Reception classes, which gives children a creative and, yet comprehensive, curriculum to explore, while developing a sense that learning is exciting and relevant. Our day begins with play, followed by games and exercises that develop a child's language, literacy, numeracy, personal and emotional education and world knowledge. After a mid-morning snack, we explore arts and reading, with activities such as singing, Spanish, and story-time. After lunch, children play and learn again either in our newly designed playroom or up on our rooftop play area overlooking the Manhattan skyline. The day finishes with music, story-time, or physical activity. Students receive a daily half-hour Spanish lesson with a native speaker, and learn music in two half-hour sessions a week alongside a specialist music teacher. These lessons might introduce them to anything from handbells to percussion. We also delve into drama, with role-playing, class assemblies, and a winter musical. Our physical education program takes place in a refurbished gymnasium, which hosts activities such as badminton, gymnastics, table tennis, and dance. There is also access to outdoor sports such as cricket, tag rugby, soccer, and track and field. We believe a child should enjoy exercise, and learn to work well with others. Lessons are designed to improve confidence and motor skills, while explaining the benefits of healthy living through exercise. 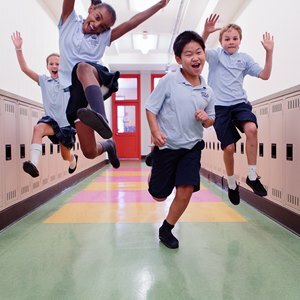 All of our students are members of a school house, and take part in term competitions. 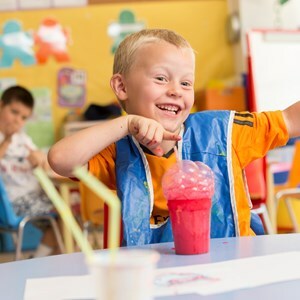 Children can gain points for their house through good performance, good behavior, or good sportsmanship. The house approach encourages positive social behavior and collaboration. We are also part of an inter-school sports program, in which students compete against other schools in sports such as soccer, volleyball, swimming, and basketball.